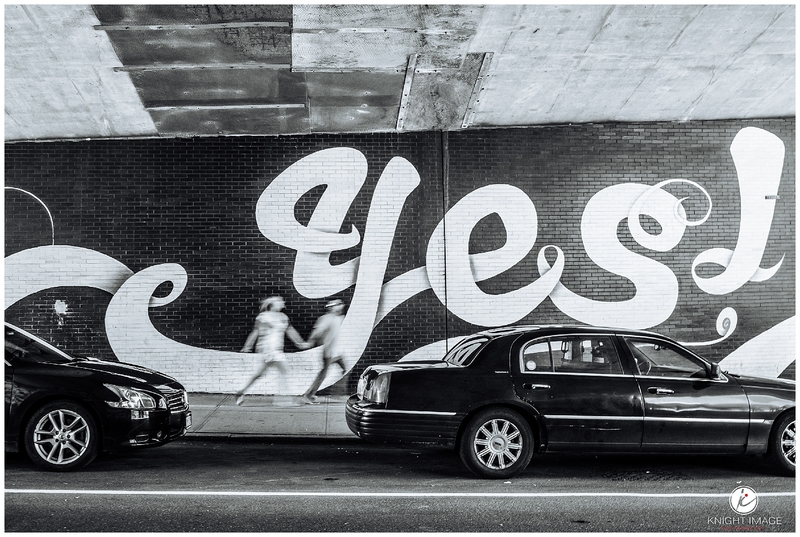 Although my family now lives Newmarket Ontario, it’s no secret we consider New York our second home. 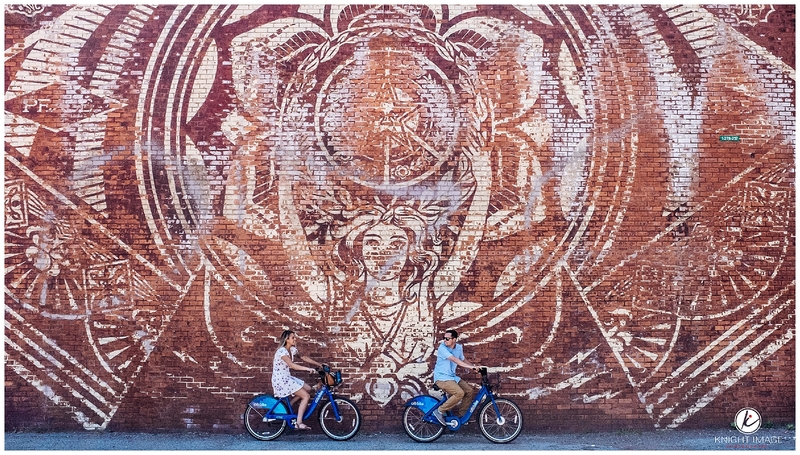 Having lived in Bayville (Long Island) for almost six years, there’s something magical and infectious about New York you can’t shake off. 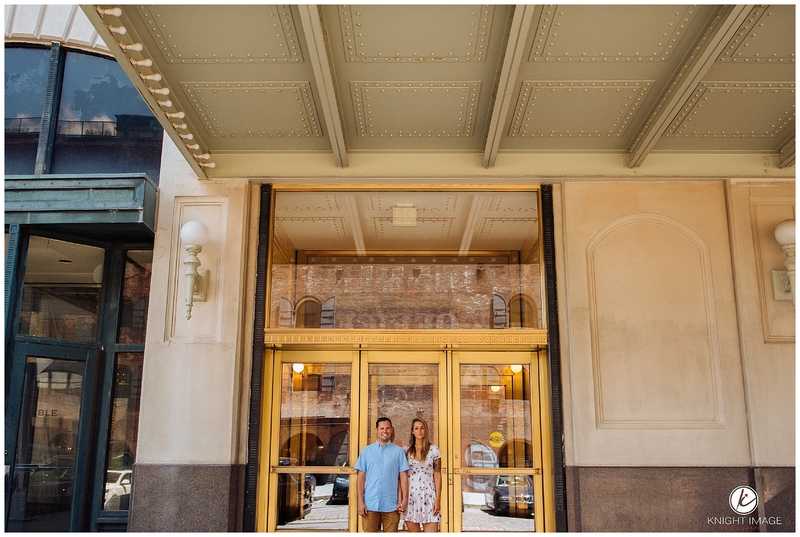 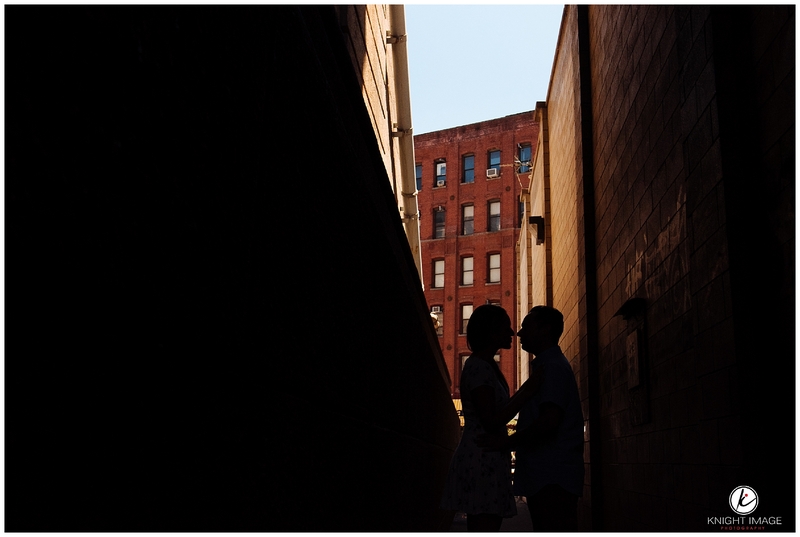 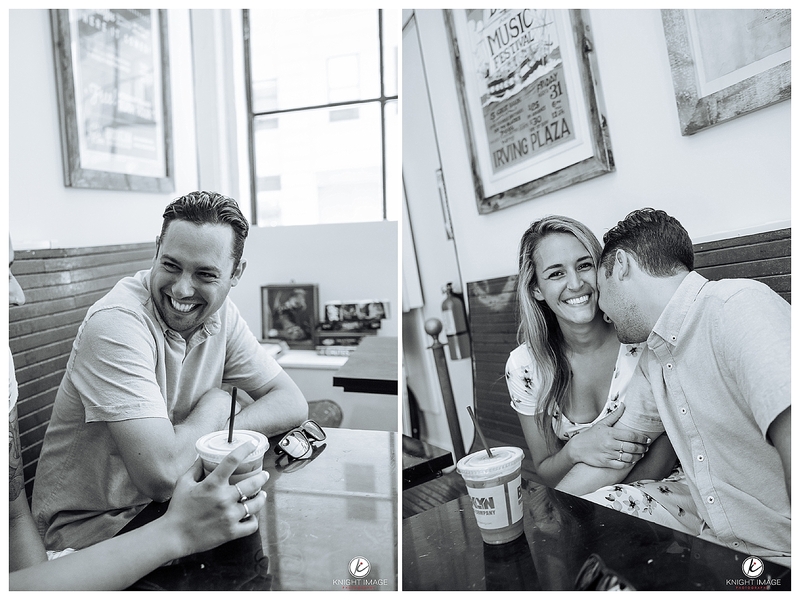 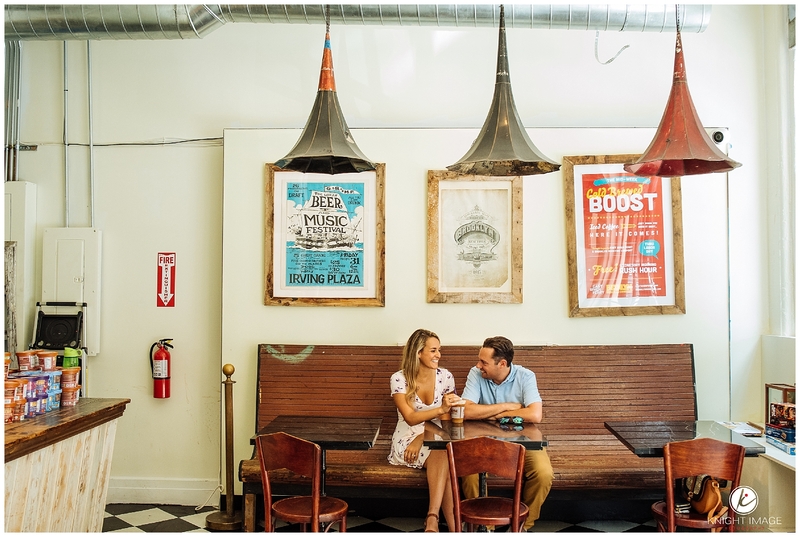 While brainstorming ideas for their engagement session, Maggie and Steven both suggested Dumbo Brooklyn. 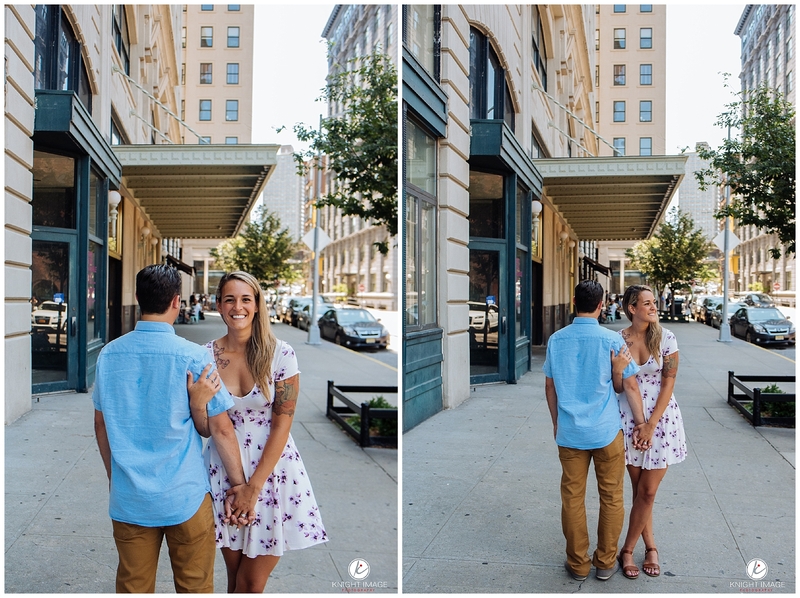 Having both lived there, it was the perfect backdrop for this free spirited couple. 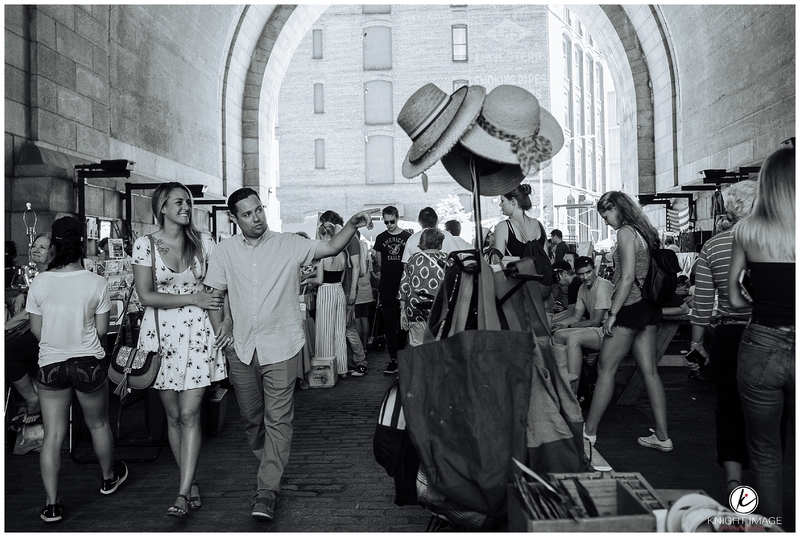 Our first stop was Brooklyn Flea (Dumbo). 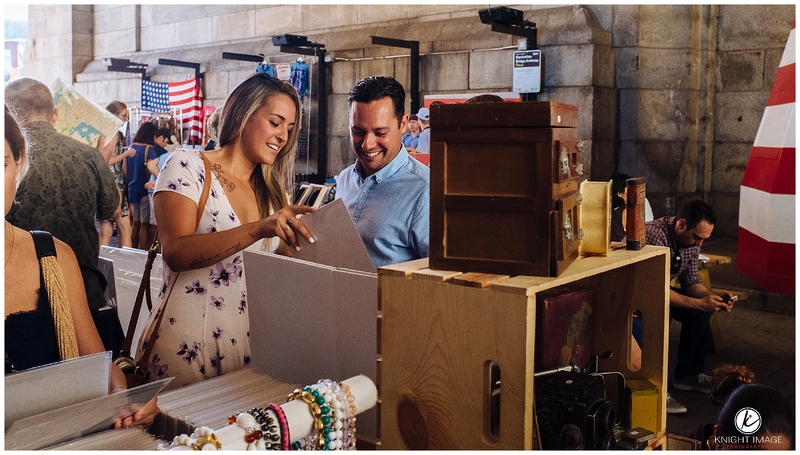 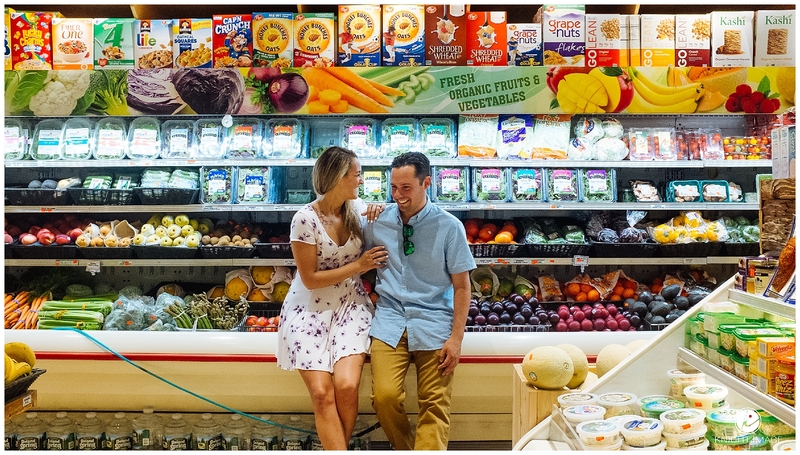 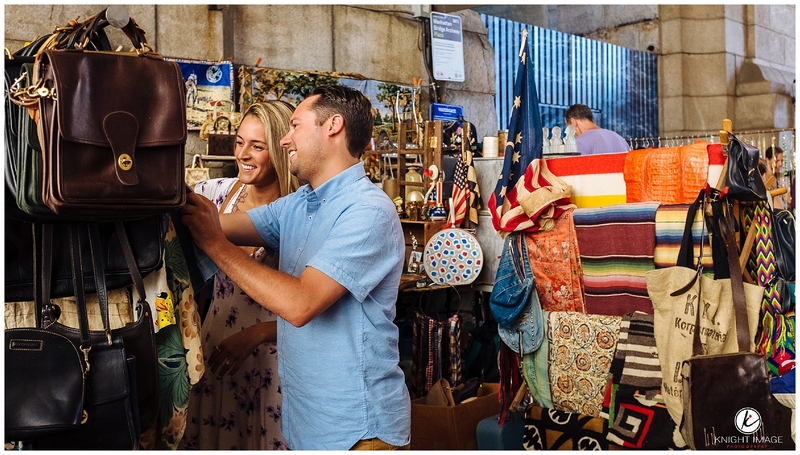 Located directly under the Brooklyn Bridge the Flea Market provided a bustling and eclectic backdrop that set the tone for this fun and unconventional engagement session. 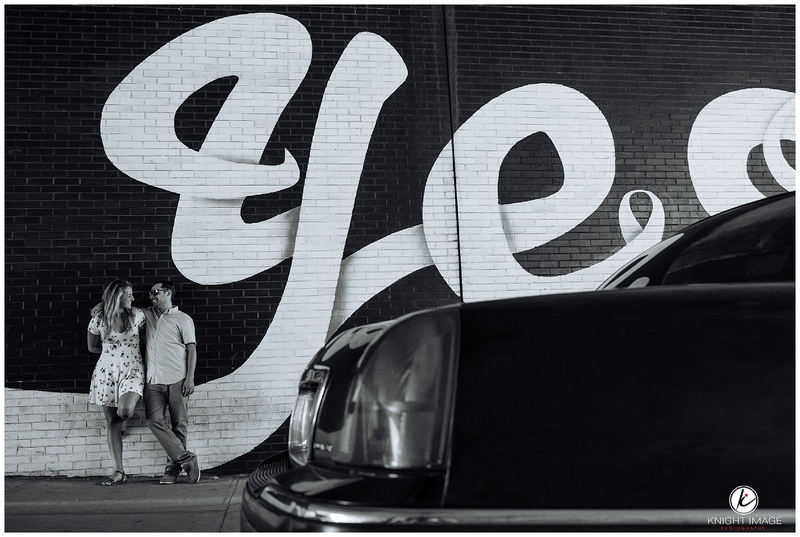 For the majority of this Brooklyn engagement session, I opted to shoot with my Fuji X100F which allowed us (for the most part) to go completely unnoticed.